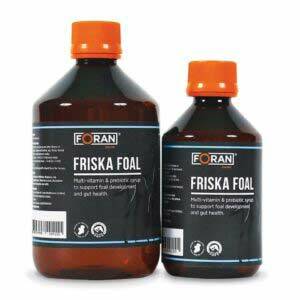 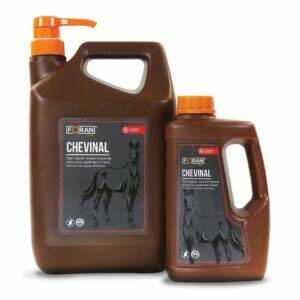 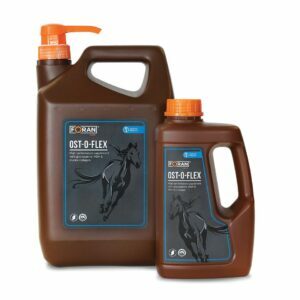 Flexi Hoof and Heel Conditioner Cream aids with maintaining moisture to the origin of hoof growth the coronary band. 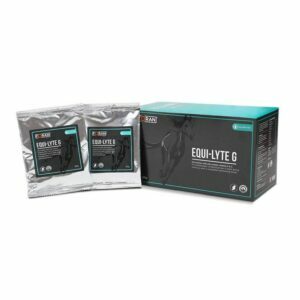 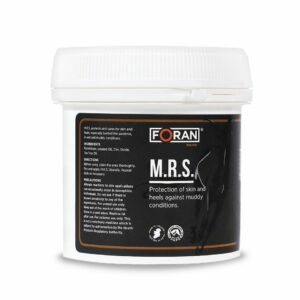 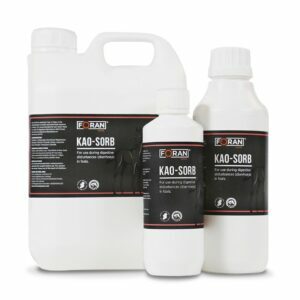 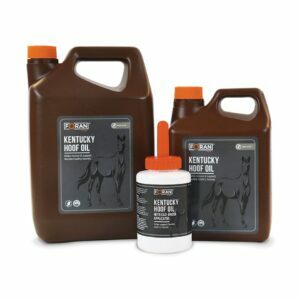 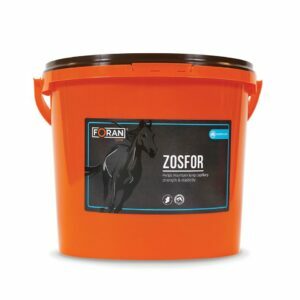 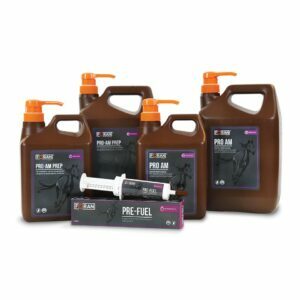 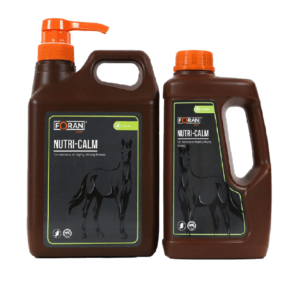 Maintaining hoof moisture maintains hoof flexibility and shock absorbance. 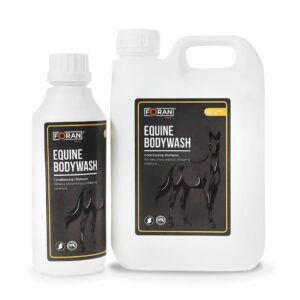 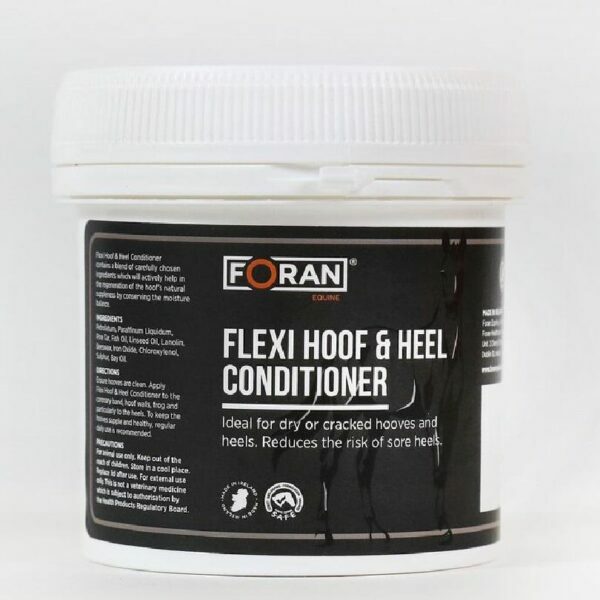 Regular use of Flexi Hoof and Heel Conditioner Cream ensures maximum hoof growth, suppleness and strength while conditioning and improving the health of the whole hoof, sole, frog and heel.